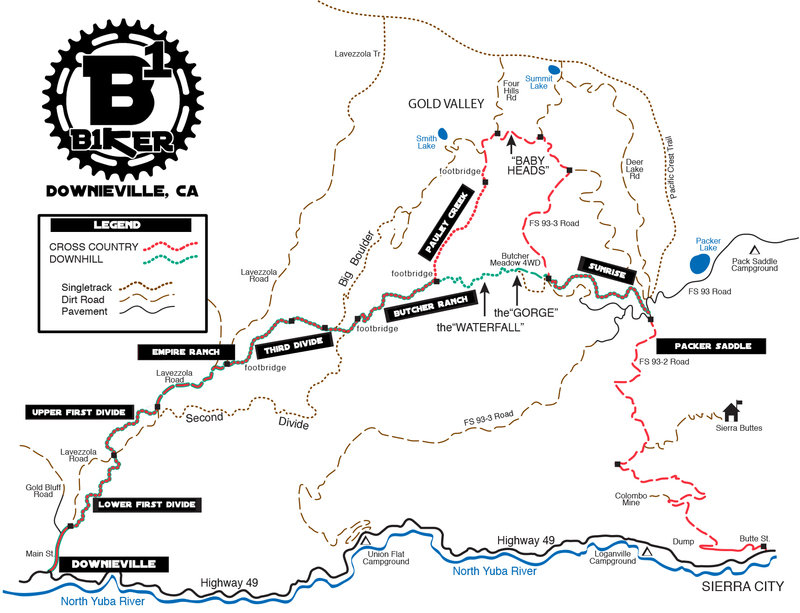 B1KER Camp 2018 – Second Run – Broken Frame? B1KER Camp 2018 as a whole was a complete success. Downieville is so much fun. However making our way through the second run of the day ended up being a little more challenging than we expected. The moral of the story is get out there and you can accomplish more than what you think may be possible. While doing that, be mindful of the fact that you can get seriously injured and don't be too proud to get off the bike when it's needed.